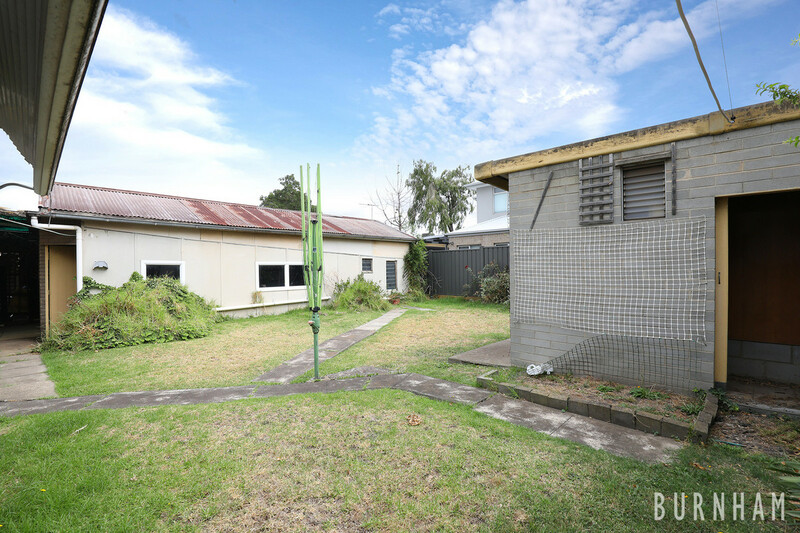 Ideal opportunity to purchase property to adapt to suit your own needs or to redevelop (STCA). 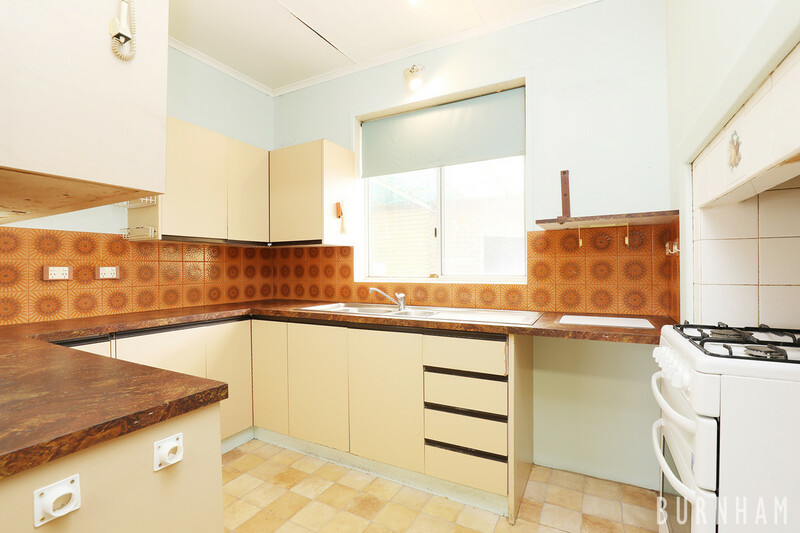 Dwelling consists of 3 Bedrooms, Lounge with Ceiling Pattern, Large Dining Room, Kitchen, Gas facilities throughout. 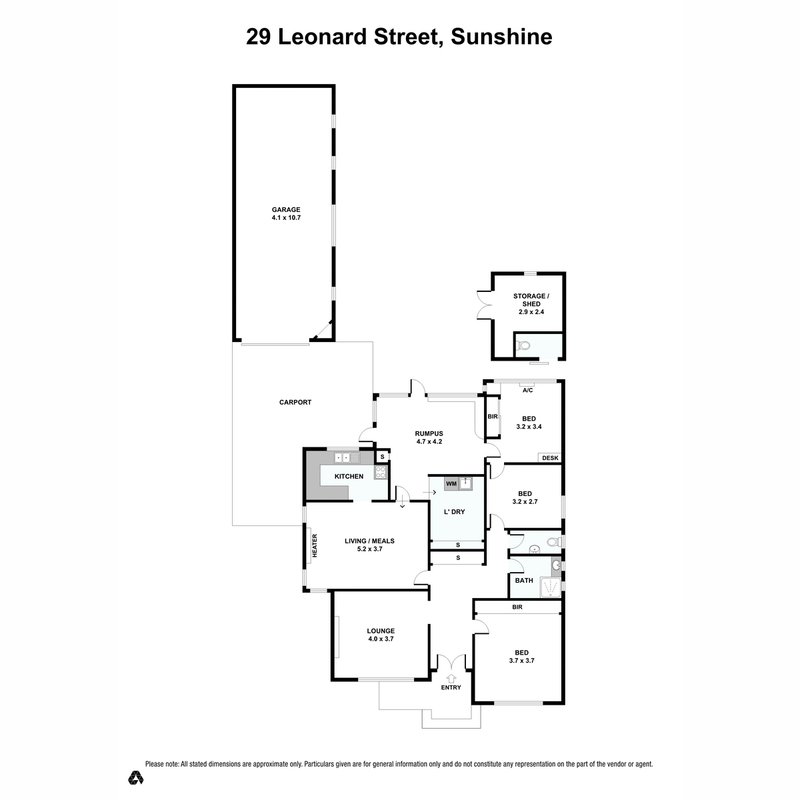 Plus Carport and Large Garage. 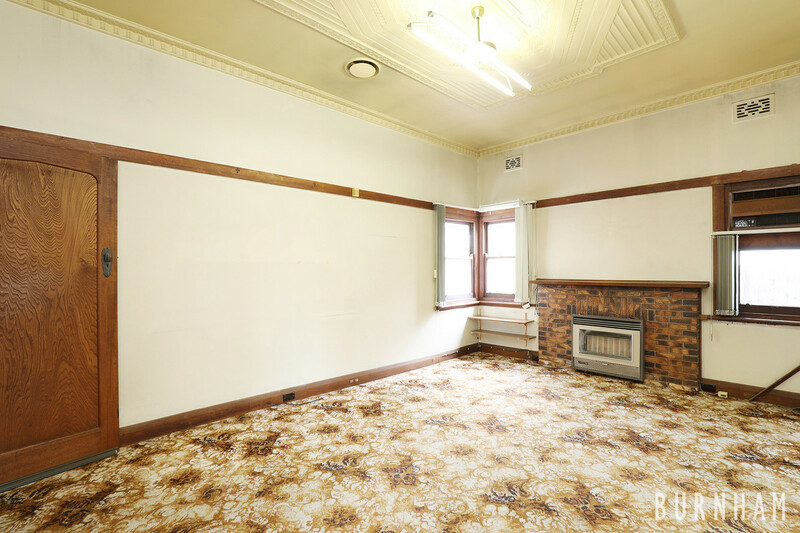 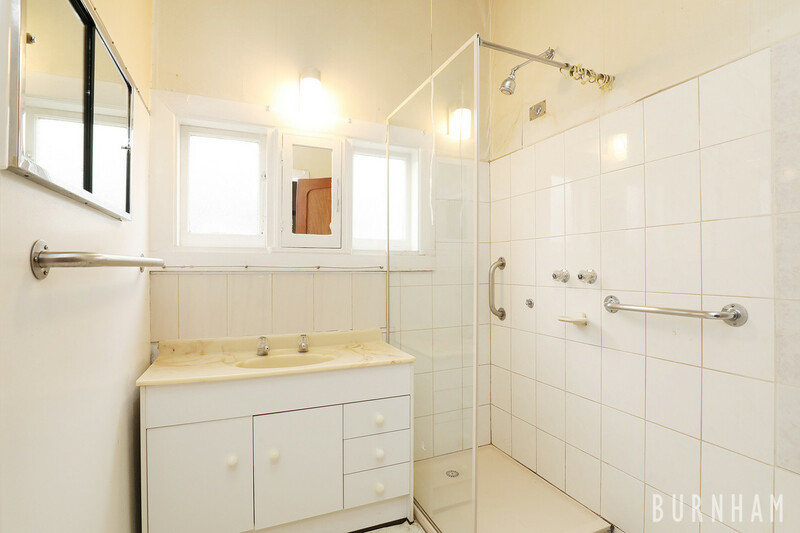 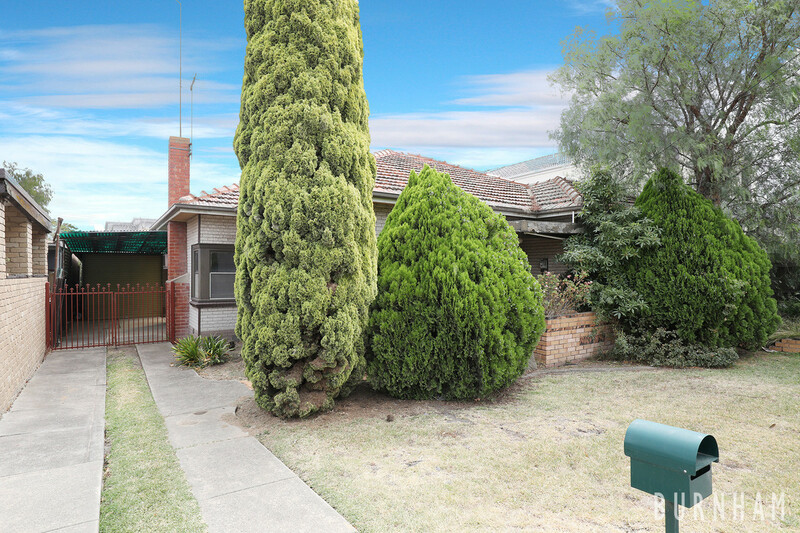 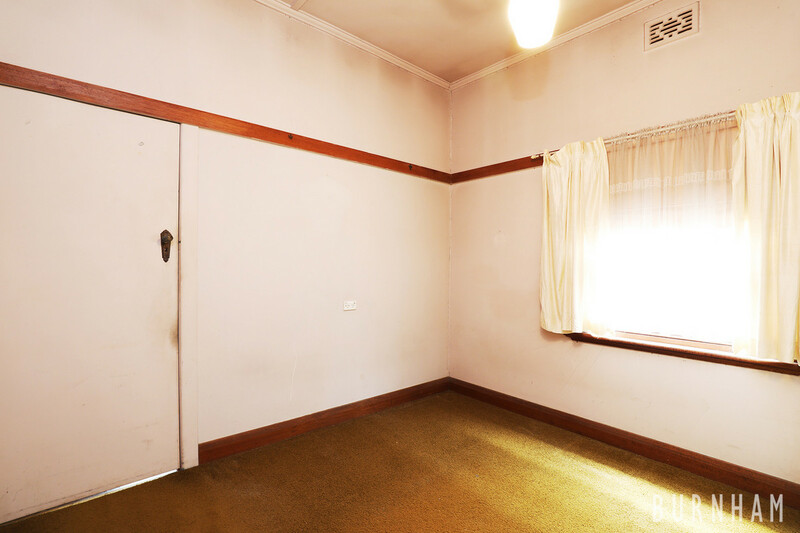 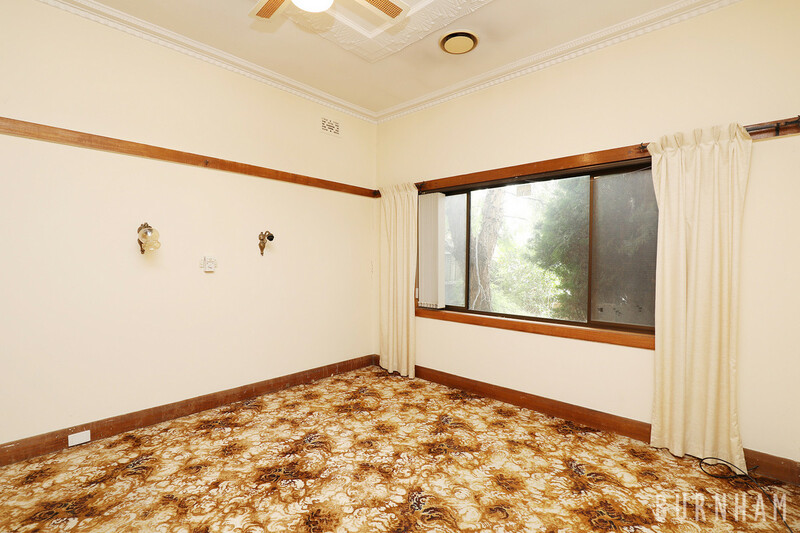 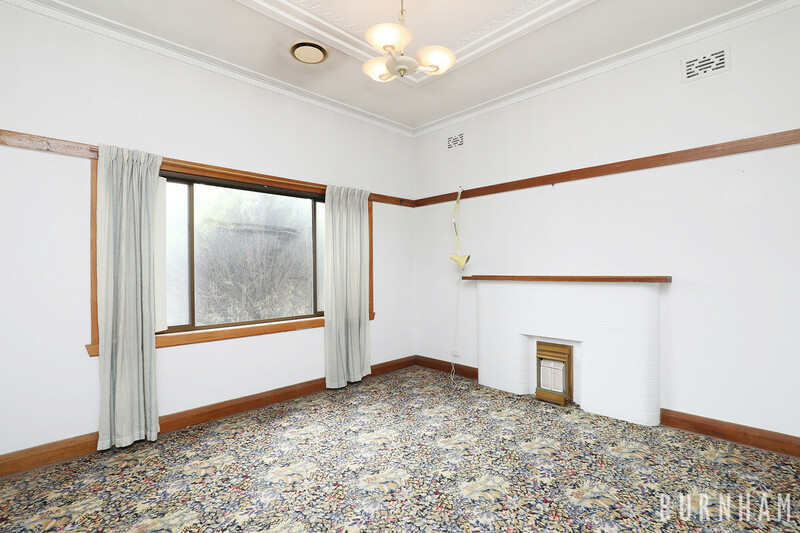 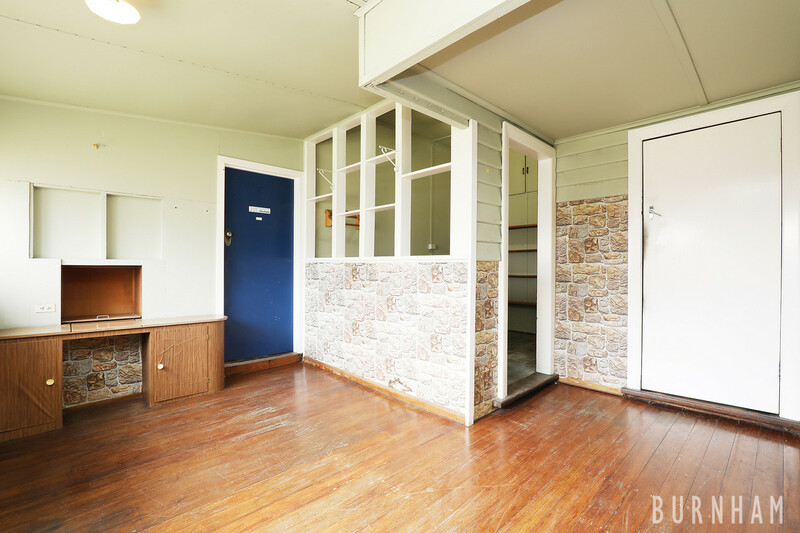 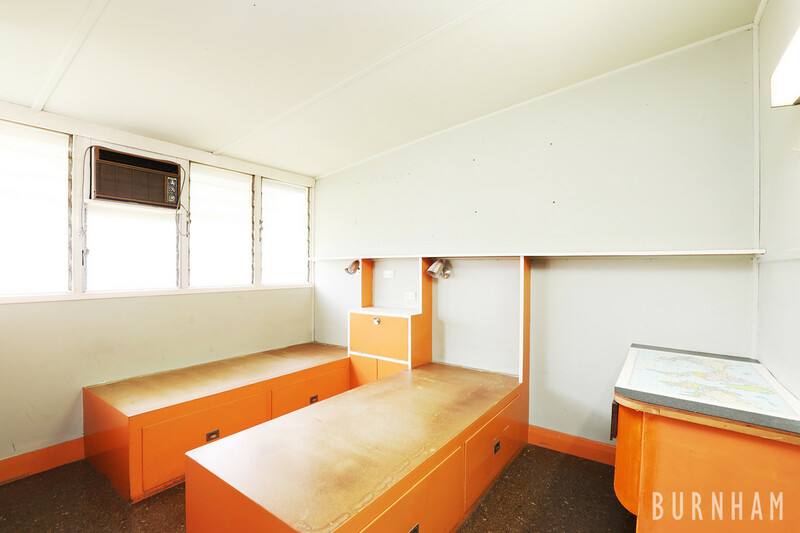 Well situated within close proximity to Sunshine Plaza, Bus, Train plus easy access onto Ballarat Road.